Export your orders to the platform of Web Easy Speed ​​Bartolini (BRT). With this module, you will not make more errors in the addresses manually load the module because it will do it for you. Export your orders to the platform of Web Easy Speed ​​Bartolini (BRT). 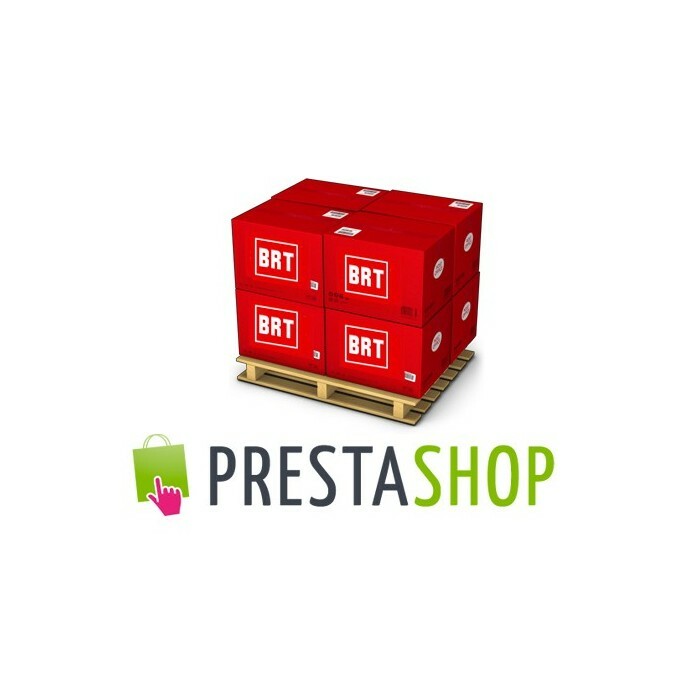 With this module, your orders will be automatically exported to a file and then be easily uploaded to the site Bartolini (BRT) thus avoiding any kind of clerical error and speeding up the procedure considerably. Based on our tests on different stores, using the form developed by us, the loading times of orders are reduced by up to 90%. Automatic transmission order status, from "payment accepted / preparation in progress" to "expedition in progress"
This form requires the signature of an external service. Please sign up to receive BRT easyspeedweb (free of charge by contacting your sales representative) before ordering this form. The installation is automatic, just upload the zip file you received when purchasing the module into the menu of add-ons.